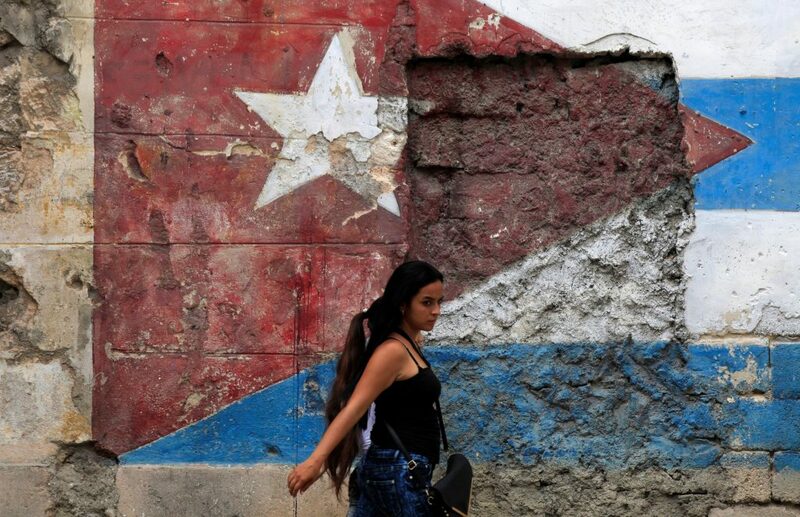 After the Castros, what do Cubans want from this new era? The former Cuban leader Fidel Castro led the country for nearly a half century. He died on Nov. 25 at the age of 90.